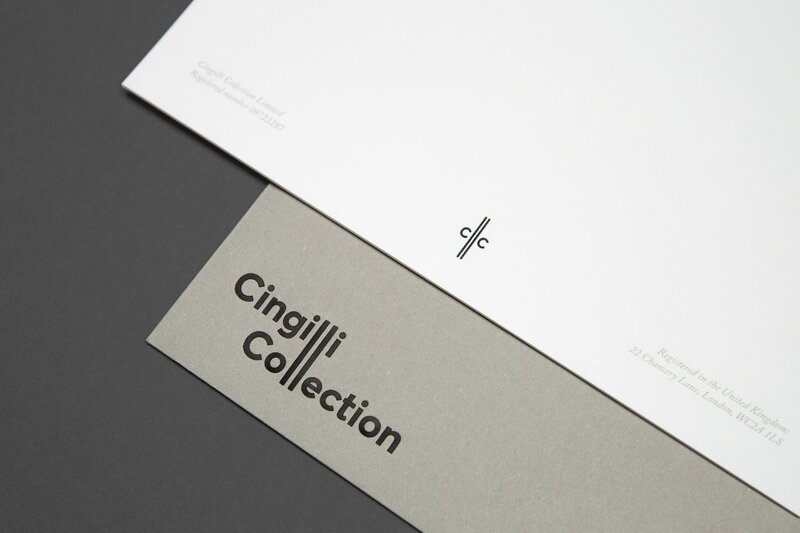 The Cingilli Collection commissioned Studio NinetyOne to create the brand identity for this impressive debut private art collection based in St James’s Square. 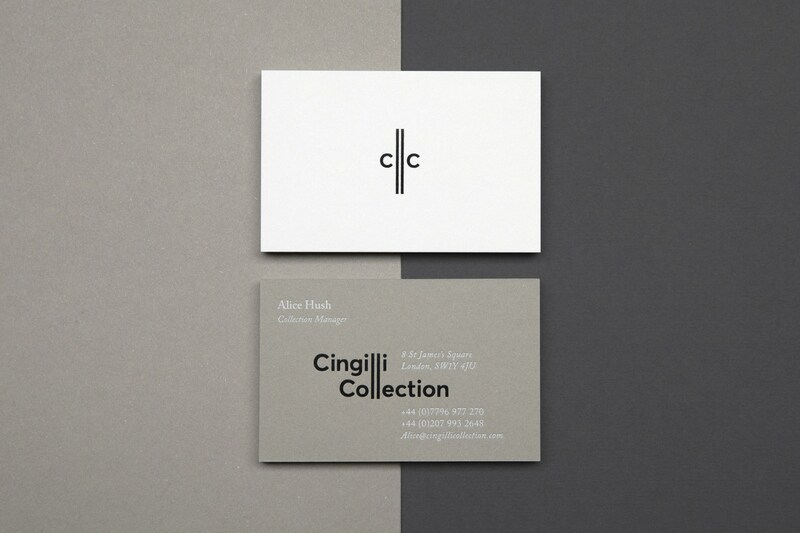 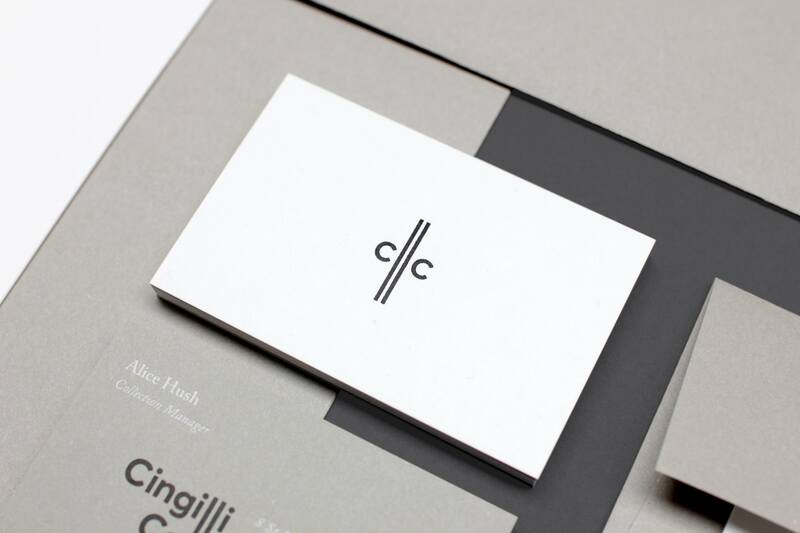 Playing with contrast, texture and subtle greys, the new identity and stationery is bold, elegant and private. 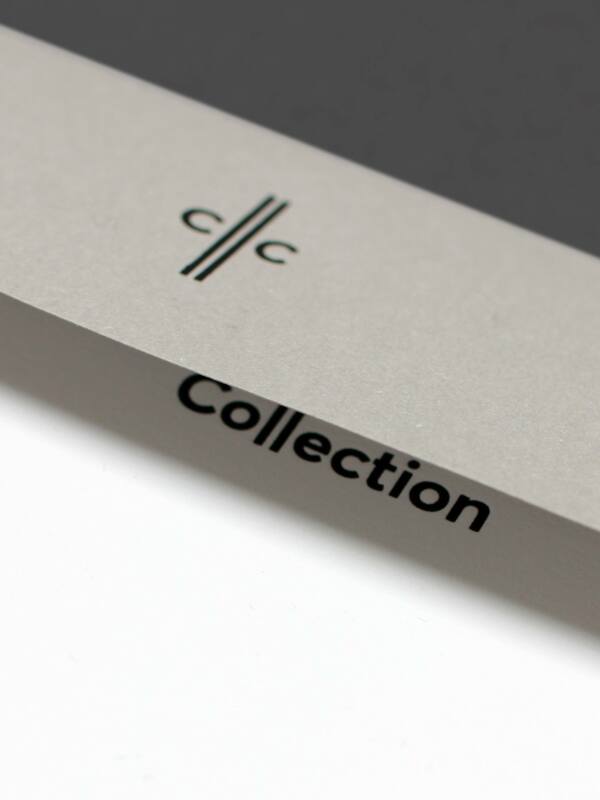 The double ‘L’s in the mark are a subtle reference to the vertical racking systems that fine art pieces are stored and archived as well as a nod to the double hight doors that lead to this truly unique collection. 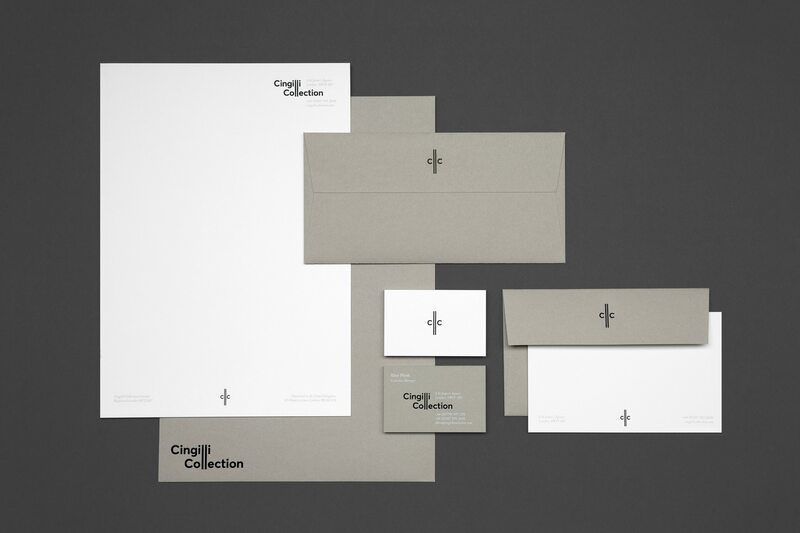 Paper stocks were also carefully considered, chosen for their raw, almost clay like tones and canvas like texture.